Snow & Rose by Emily Winfield Martin! If you are familiar with the Brothers Grimm story, Snow White and Rose Red, you will be familiar with elements in this charming tale that is rooted in that fairy tale. If you are unfamiliar with the aforementioned fairy tale, that's alright as well, as this is a story all of its own that still holds true to its origins. 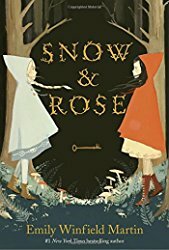 Snow and Rose didn't know that they were living in a fairy tale – people never do. What makes Emily Winfield Martin's book stand out and shine is the illustrations sprinkled throughout the book. These whimsical, lyrical illustrations fully capture the magical feel of a fairy tale as well as lend the book a timeless feel. Even in the advanced reader edition where some art is still TK or still a preliminary sketch, the book is beautiful and the art lends so much to the story, adding entirely to the narrative and complimenting it perfectly. 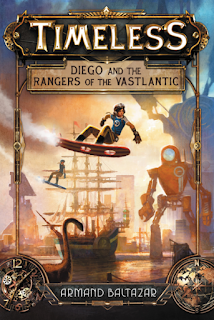 Personally, I can't wait to add a finished copy to my collection, and I'm sure that I will be reading this book all over again to get the full scope of the the story with the addition of the completed illustrations. This would be a fantastic book for both young and old readers, especially fans of fairy tales and their retellings. 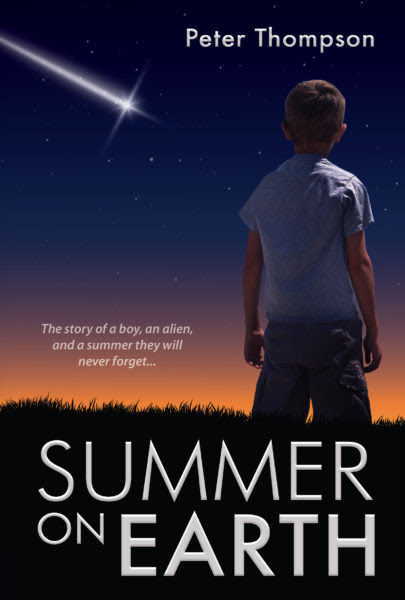 Summer on Earth by Peter Thompson! As Ralwil grows to care for Grady and his family, he comes up with a plan to help them, sure it will solve all their problems. But when trouble comes, the family’s survival and Ralwil’s very life are on the line. Can Grady find the courage to help his family and save his friend? 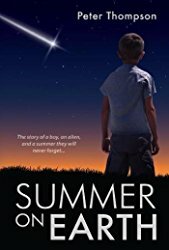 Grady, 11 years old, is trying to figure out how to navigate his life after the death of his father, and one night wishes on a shooting star. That star, however, was not what it seems. Ralwil, who is not of this Earth, is trying desperately to navigate his malfunctioning spaceship to Earth and not crash land in the process. 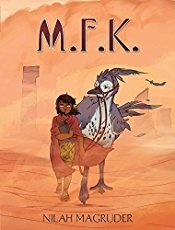 These two strangers form an unlikely friendship as Ralwil takes on a human form to help Grady and his family around their farm. Of course, as with most extraterrestrial stories, things don't always go according to Ralwil and Grady's plans. In trying to help Grady and his family out of their financial troubles (through some truly extraterrestrial thinking! ), Ralwil has forgone his own mission of trying to return home, and unwittingly puts Grady and his family in an awkward situation, while also putting his life on the line. It comes down to Grady to find a way to save the day. This was a fairly quick read for me, but it was poignant and written with heart. The alternating POVs between Grady and Ralwil were interesting, especially Ralwil's as we got insight into his thoughts on such a foreign world as our is to him. While there isn't a whole lot of alien action, it's more about the friends and their growing relationship, and this is what really makes the book. 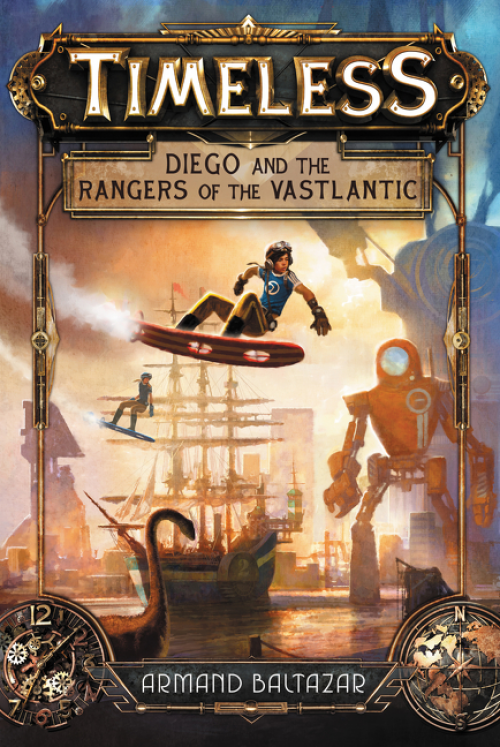 I think this would be an excellent book for any younger reader who likes a little bit of science fiction in their reading. I received a finished print copy of this book from the publisher for a fair and honest review. 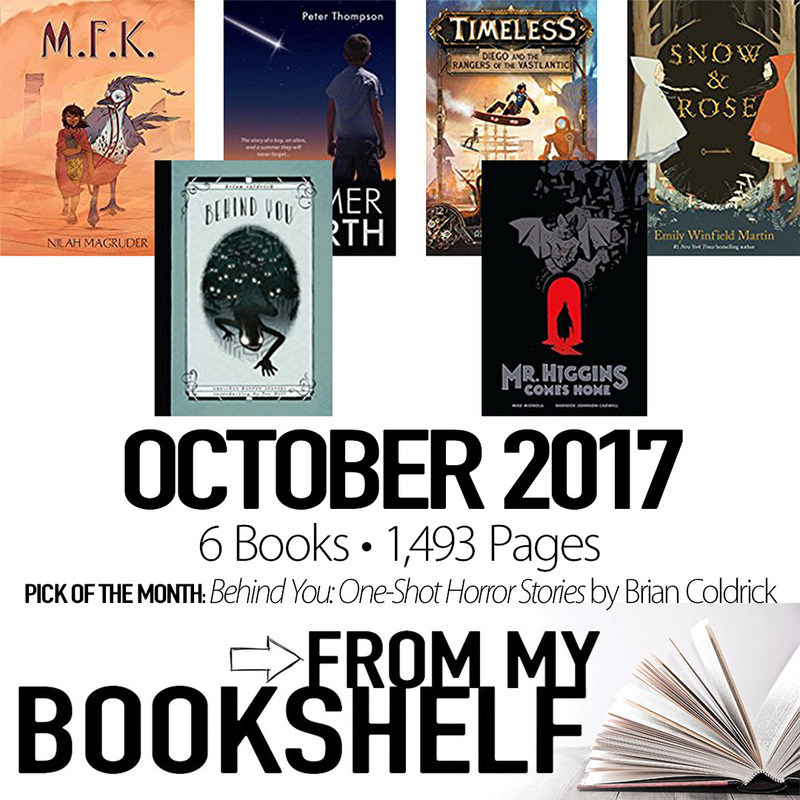 Read on for more information about Summer on Earth!